Centrifugal fans consist of a wheel or a rotor mounted on a shaft that rotates in a scroll-shaped housing. Air enters at the eye of the rotor, makes a right-angle turn, and is forced through the blades of the rotor by centrifugal force into the scroll-shaped housing. The centrifugal force imparts static pressure to the air. The diverging shape of the scroll also converts a portion of the velocity pressure into static pressure. 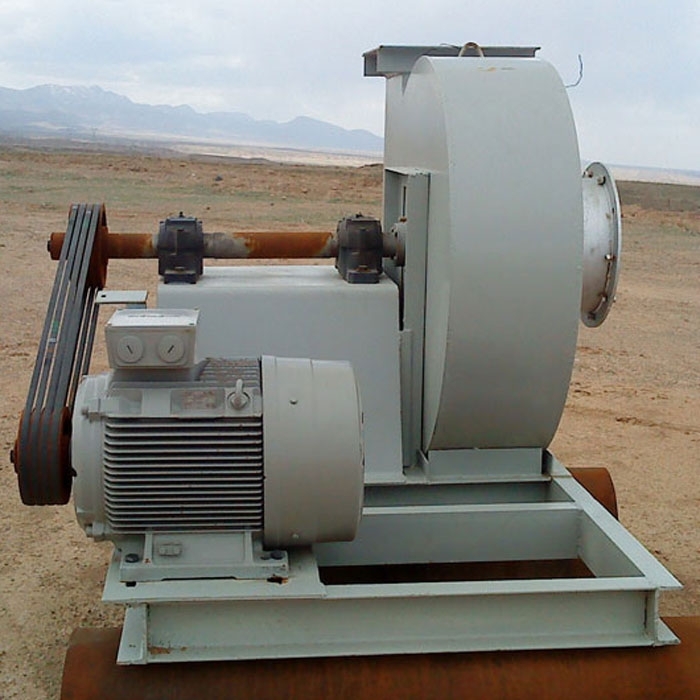 Radial-blade fans - Radial-blade fans are used for heavy dust loads. Their straight, radial blades do not get clogged with material, and they withstand considerable abrasion. These fans have medium tip speeds and medium noise factors. Backward-blade fans - Backward-blade fans operate at higher tip speeds and thus are more efficient. Since material may build up on the blades, these fans should be used after a dust collector. Although they are noisier than radial-blade fans, backward-blade fans are commonly used for large-volume dust collection systems because of their higher efficiency. Forward-curved-blade fans - These fans have curved blades that are tipped in the direction of rotation. They have low space requirements, low tip speeds, and a low noise factor. They are usually used against low to moderate static pressures. 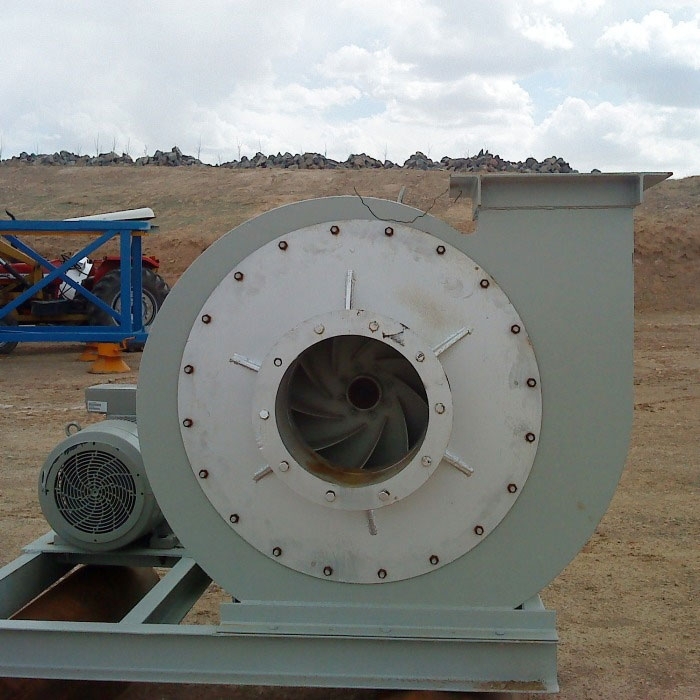 Axial-flow fans are used in systems that have low resistance levels. These fans move the air parallel to the fan's axis of rotation. The screw-like action of the propellers moves the air in a straight-through parallel path, causing a helical flow pattern. Propeller fans - These fans are used to move large quantities of air against very low static pressures. They are usually used for general ventilation or dilution ventilation. 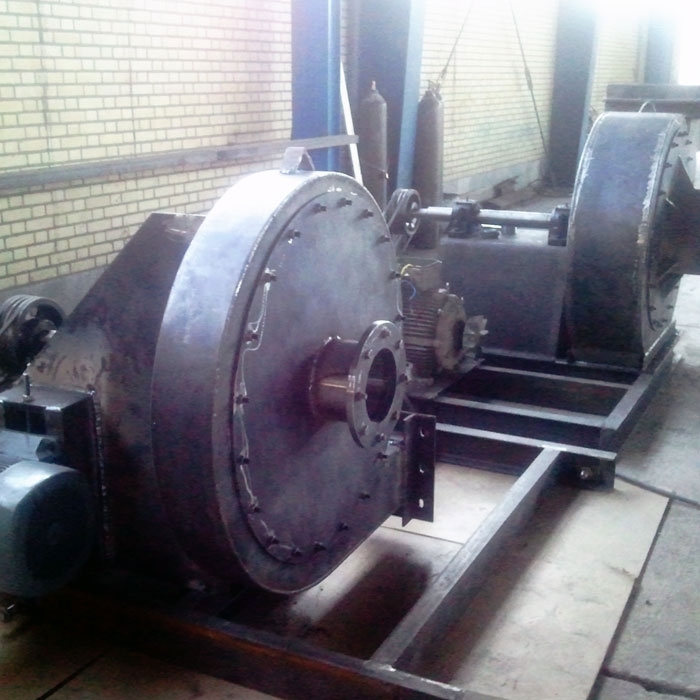 Tube-axial fans - Tube-axial fans are similar to propeller fans except that they are mounted in a tube or cylinder. Therefore, they are more efficient than propeller fans. 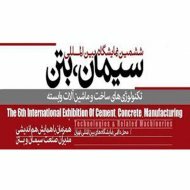 They are best suited for moving air containing substances such as condensable fumes or pigments. Vane-axial fans - Vane-axial fans are similar to tube-axial fans except air-straightening vanes are installed on the suction or discharge side of the rotor. They are easily adapted to multi-staging. They are normally used for clean air only.